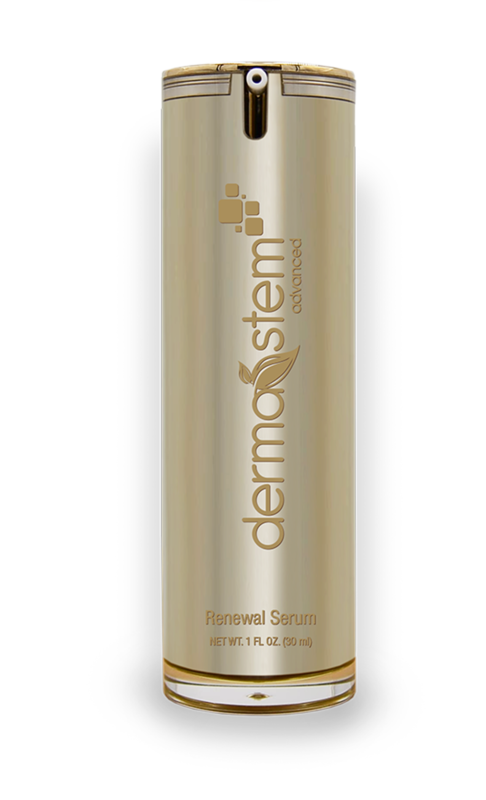 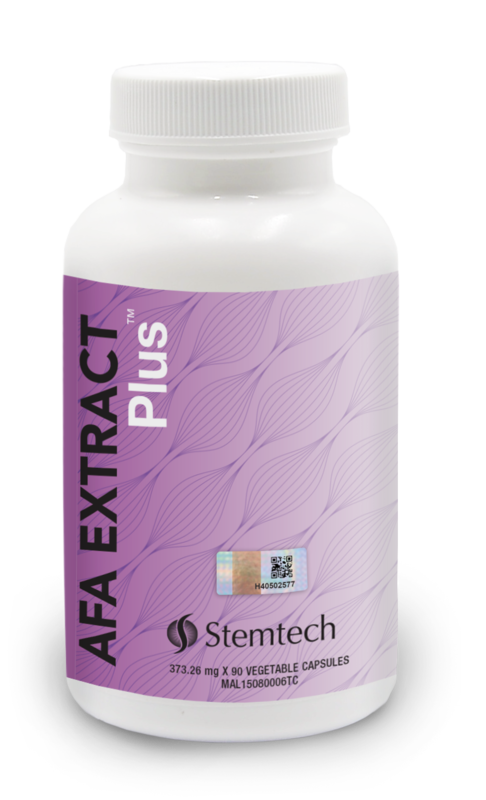 Stemtech’s line of adult stem cell nutrition products for humans includes Stemtech AFA Extract Plus, StemFlo®, DermaStem® and D-FuzeTM. 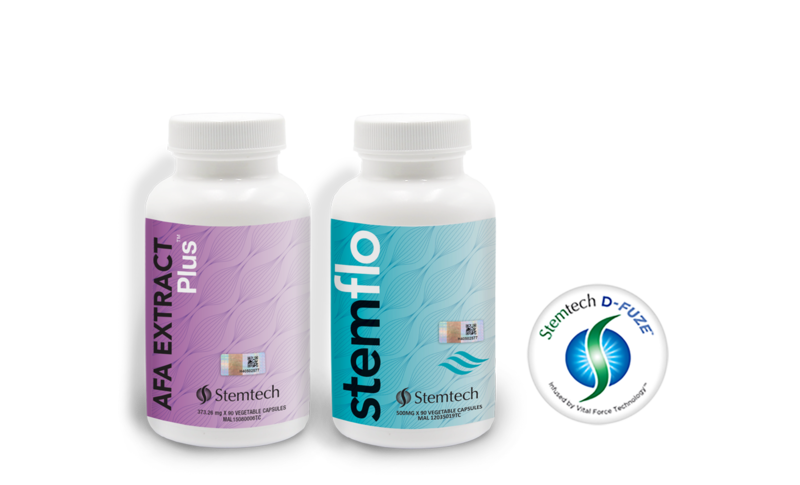 These products are designed synergistically to provide you with the maximum results when taken together throughout the day. 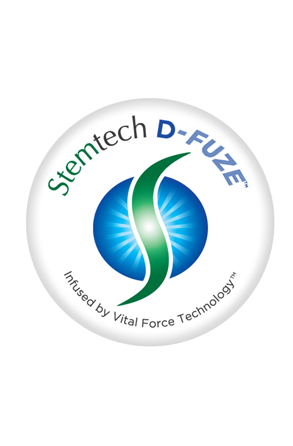 Don’t be fooled by imitators. 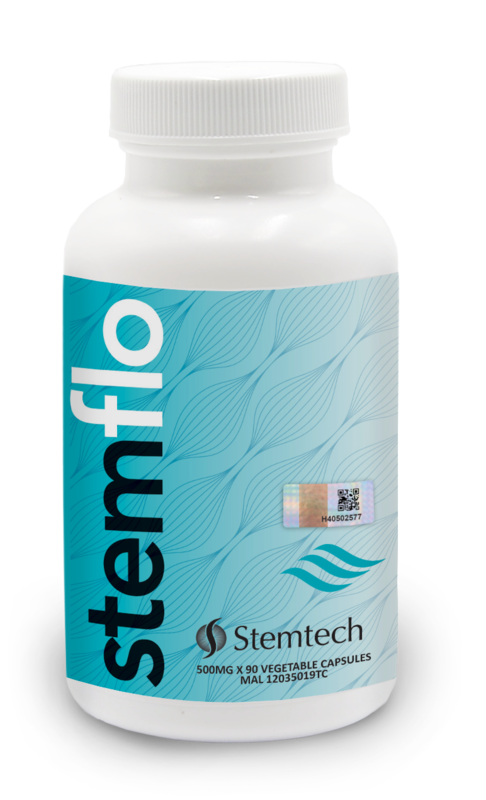 Stemtech pioneered this exciting new supplement category, and is the only company with a full line of products that are clinically shown to support the body’s natural renewal system.